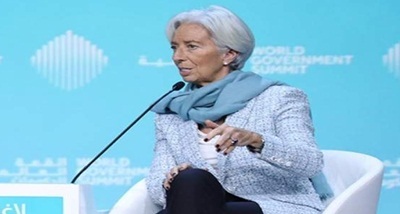 International Monetary Fund Chief Christine Lagarde has warned that the British exit from the European Union (EU) means it will never be as good as it is now for the country’s economy. Speaking at the World Government Summit in Dubai yesterday, Ms Lagarde criticised Britain’s departure from the EU. Britain is due to leave EU on 29th of next month.